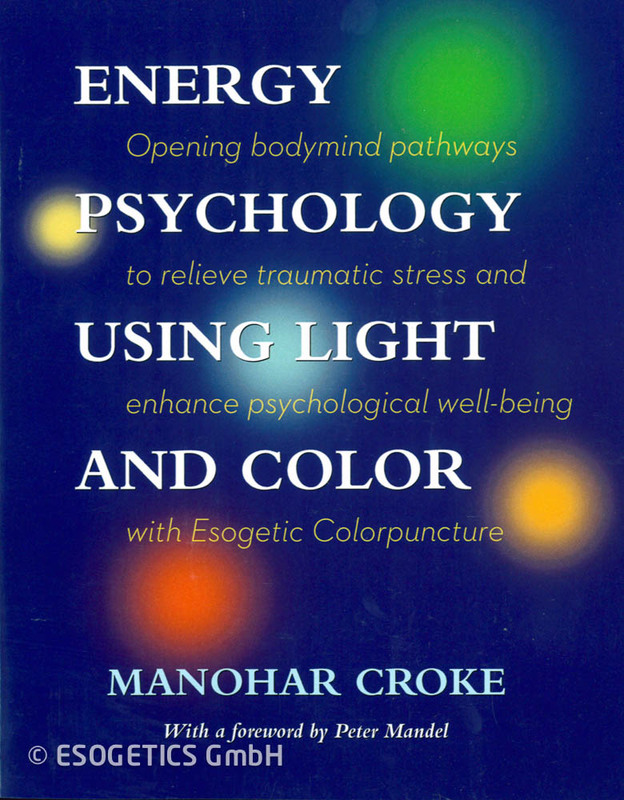 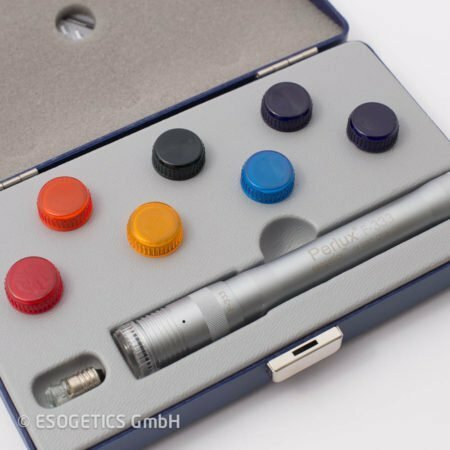 Drawing upon her years of experience practicing and teaching Esogetic Colorpuncture, psychologist and author, Manohar Croke, presents this work as a powerful tool for “energy psychology,” able to facilitate psychological healing and personal evolution. 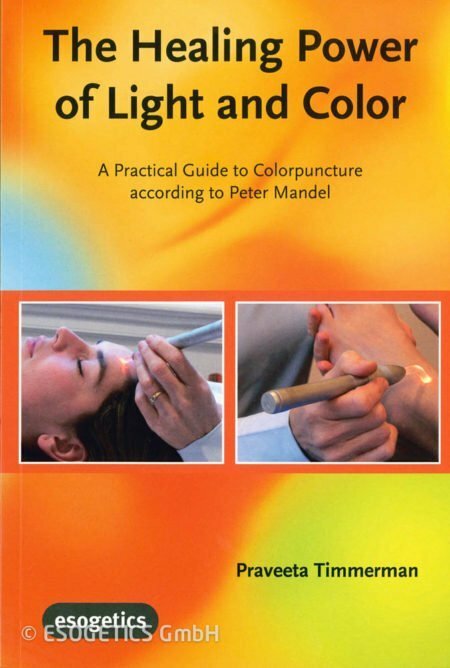 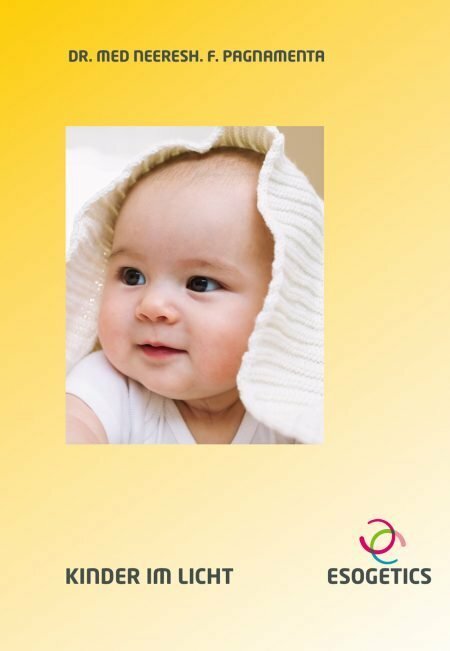 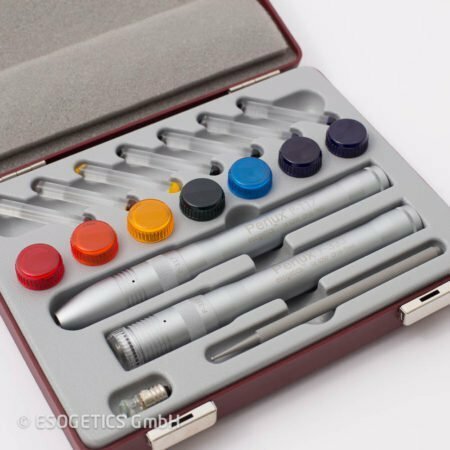 This book provides practical instructions for using Esogetic Colorpuncture to support psychotherapeutic interventions in areas such as co-dependency, trauma resolution, addiction, burnout, and depression, as well as to offer comfort for the dying. 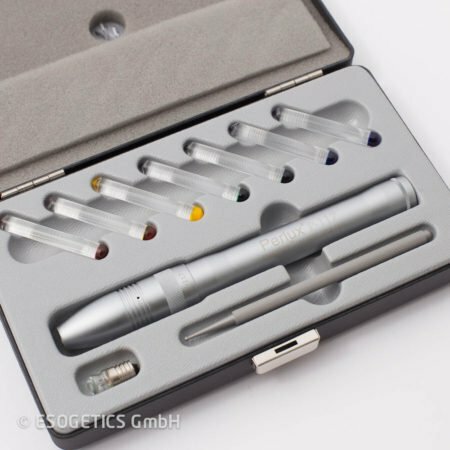 It draws insightful comparisons between the concepts of Esogetics, derived from Mandel’s extensive empirical research, and the latest findings in neurophysiology, neuropsychology, traumatology, psychology and medicine. 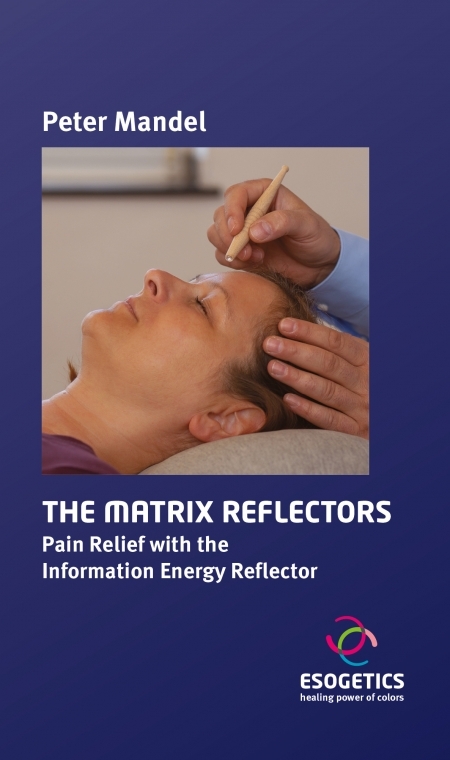 Learn specific light protocols to regulate the brain and nervous system, relieve emotional reactivity, strengthen personal boundaries, surface subconscious memories of psychological conflict, expand consciousness and more!